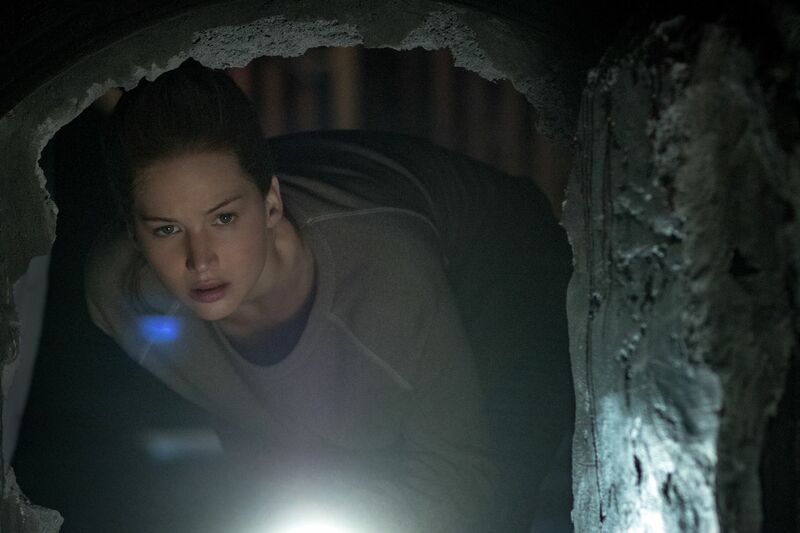 Jennifer Lawrence hasn’t been on a film set shooting a lead role since 2017, but her sabbatical is over. Deadline reports that the Oscar-winning actress has signed on to next lead an untitled new film from acclaimed theater director Lila Neugebauer, who will make her feature directing debut on the project. This is a film full of firsts, as the script was written by first-time screenwriter Elizabeth Sanders. The project is set up at A24, a studio known for taking big swings like Ex Machina, Lady Bird, and Swiss Army Man, and will be produced by veteran producers Scott Rudin and Eli Bush. Lawrence will also be producing alongside Justine Polsky through their newly formed production company Excellent Cadaver. Filming on the project is expected to get underway in June in New Orleans, marking a triumphant return to the big screen for Lawrence. She was on a tear there for a while, but opted to take a break after the taxing one-two punch of mother! and Red Sparrow, both of which underperformed at the box office. That said, I’ll stan for Red Sparrow—a big budget, ambitious spy drama that’s actually a well-crafted meditation on the effects and trauma of sexual assault. 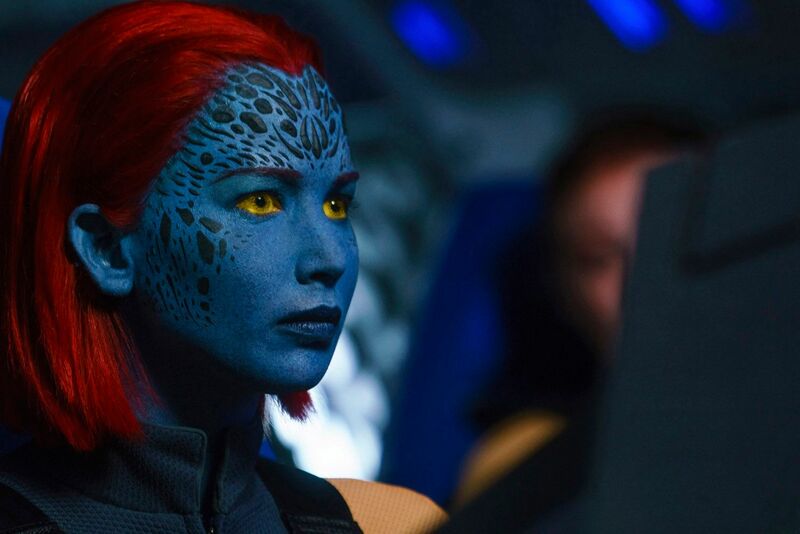 She returns as Mystique in this summer’s Dark Phoenix, but that’s a, uh, minor role. Neugebauer made her Broadway debut last year directing the revival of Kenneth Lonergan’s The Waverly Gallery starring Elaine May and Lucas Hedges, and she also helmed an episode of the HBO anthology series Room 104. It’s nice to see Lawrence throwing her weight behind new female talents in both major positions behind the camera, which no doubt speaks to her belief in the material at hand. We’ll have to wait a while to discover what this movie is actually about, but for now it’s good to know Lawrence will be back in front of the camera in a lead role soon.